The dust has settled from Gov. 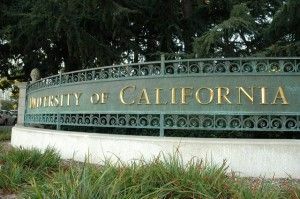 Jerry Brown’s protracted budget negotiations with University of California president Janet Napolitano — to the benefit of 10,000 additional students greenlit for the UC system by the 2018-2019 school year. Separately, Regents approved a scheme to expand UC Merced enrollment by around 50 percent. “UC Merced, a 10-year-old Central Valley campus built to meet the soaring demand for a UC education among Californians, will gradually expand its enrollment from roughly 6,700 to about 10,000 as the campus is expanded,” according to the San Jose Mercury News. Nice to know the stat breakdown of college majors to see if societal social justice benefits and sensitivities are being met!